Not the right property? Try this listing 1911920? Properties marked with the CVRMLS icon are provided courtesy of Central Virginia Regional Multiple Listing Service, LLC and detailed information about them includes the name of the listing brokers. 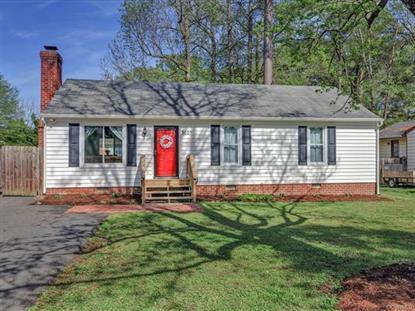 The multiple listing information is provided by Central Virginia Regional Multiple Listing Service, LLC from a copyrighted compilation of listings. The compilation of listings and each individual listing are © 2019 Central Virginia Regional Multiple Listing Service, LLC. All rights reserved. Data is updated as of 4/21/2019.